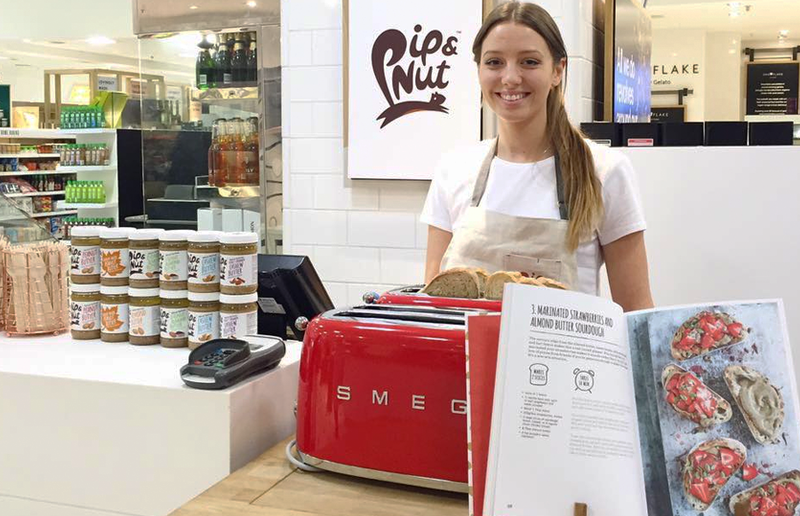 Making their delicious way to the Selfridges Foodhall is Pip & Nut the nut butter pop up! Pip & Nut make tasty, high protein, all natural peanut butter and now you can try their delicious gourmet toast recipes and flavour combinations from their new cook book. 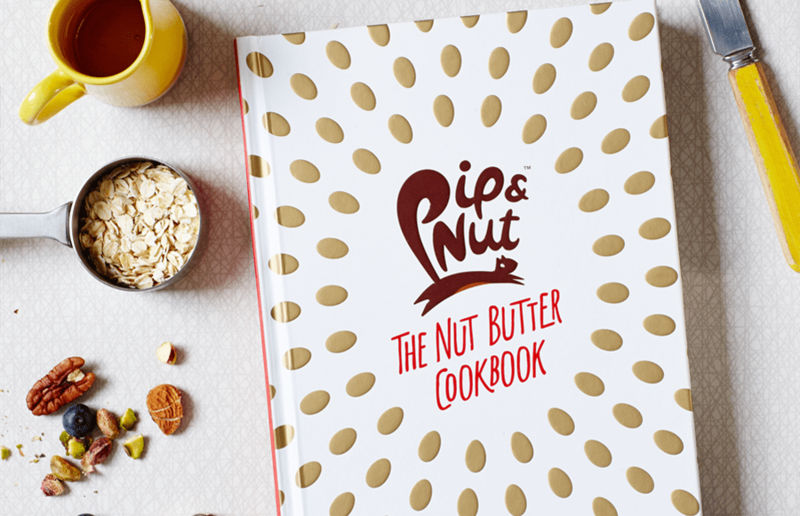 Pip & Nut’s new The Nut Butter Cookbook! You can have your choice of rye bread or sourdough toast, gloriously smothered in their intriguing combinations of marinated strawberries & almond butter; peanut butter, fresh chilli, lime & coriander; peanut butter, grated apple & maple syrup; avocado, almond butter & spiced seeds. You can grab a slice for £3 or 2 for £5, so bring a friend and treat yourself for breakfast. Plus, there’s need to feel guilty because their nut butters contain no dairy, no palm oil, and are super high in protein. Go to www.pipandnut.com and check out their range of products! The Creme Egg Café Is returning to London with a egg-citing twist!